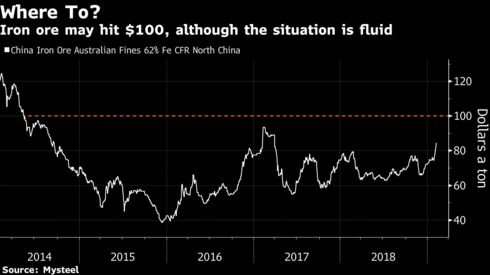 If China’s mills can’t get enough extra material from miners on their doorstep, what about elsewhere? 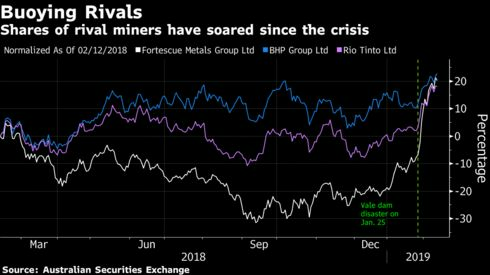 Since Vale’s tragedy, the shares of rival miners --- principally in Australia, the top-producing nation -- have soared, including BHP Group, Rio Tinto Group and Fortescue. 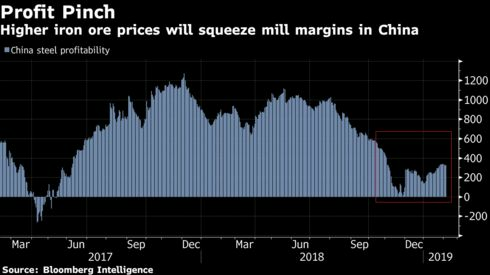 While they’ll undoubtedly benefit from the higher-price environment, there may be a catch when it comes to greater volumes. 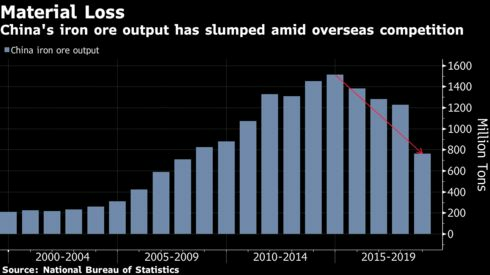 Among the major producers, only Rio will be able to substantially increase supply, according to Goldman.